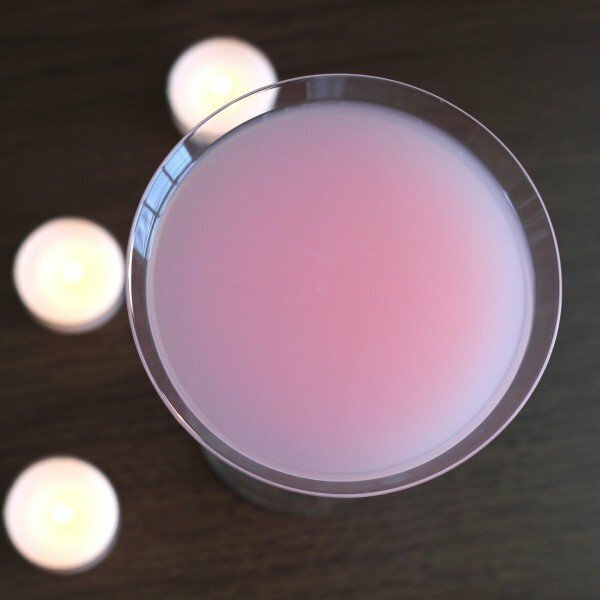 Angel’s Delight isn’t quite as frou frou as it sounds – or looks. 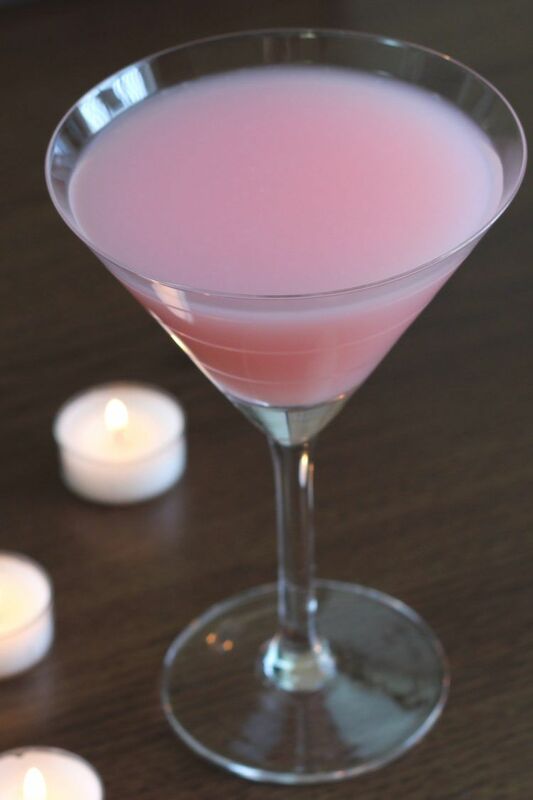 With a light pink, opaque color, it certainly looks like something an angel might delight in. 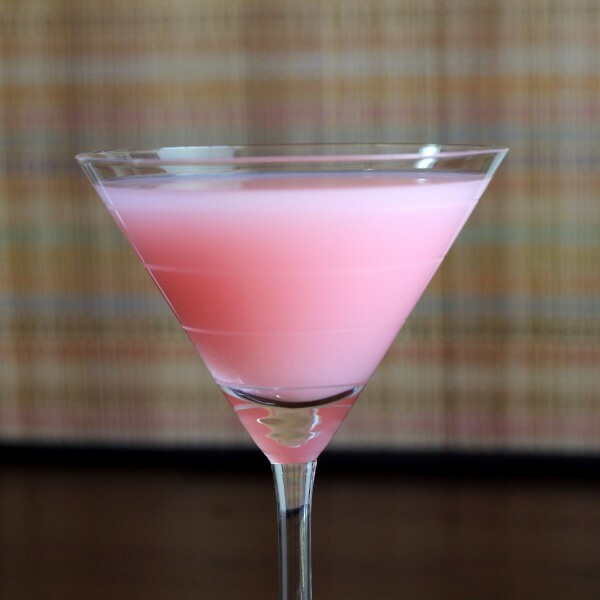 But beneath all those features that make it look like something you’d drink while floating on a cloud, it’s got gin, triple sec and grenadine adding sharpness and depth to the flavor. Shake all the ingredients together well in a shaker full of ice cubes. Strain the mixture into a chilled cocktail glass.